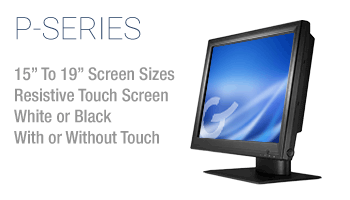 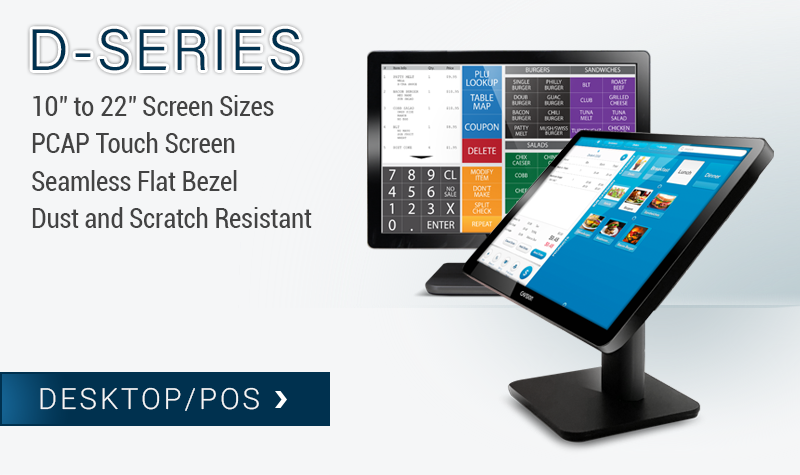 Our kiosk series offers an exciting selection of LCDs, including sunlight readable, environmental IP resistant and dynamic touch possibilities. 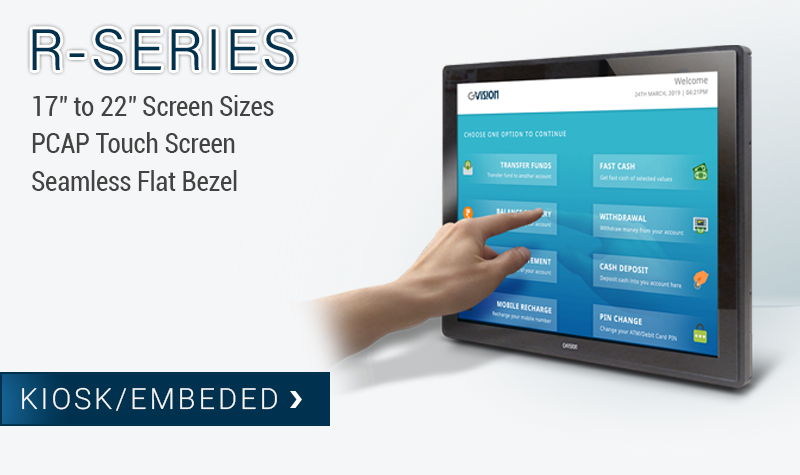 GVision features assure that OEMs will be providing the new level of customer experience required for any self-service situation. 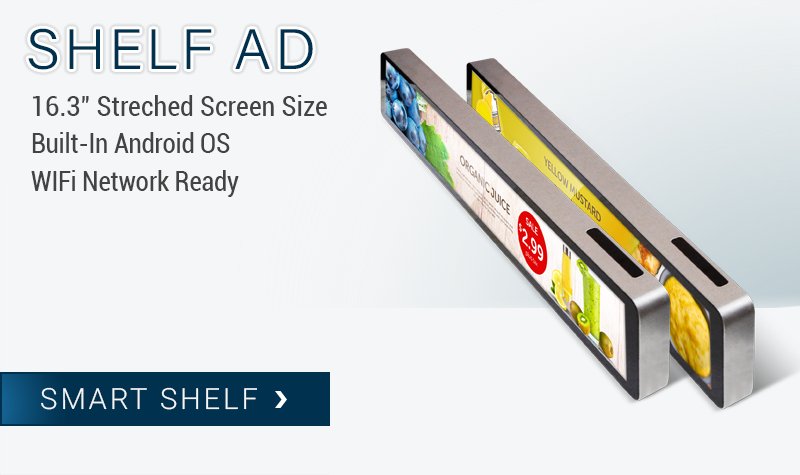 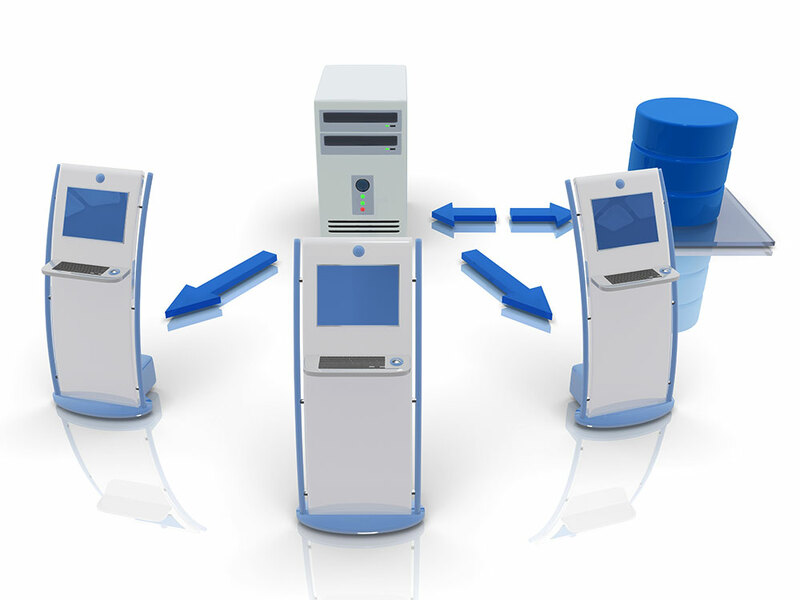 Of course, the key to any Kiosk solution success is in the display that the customer actually interacts with. 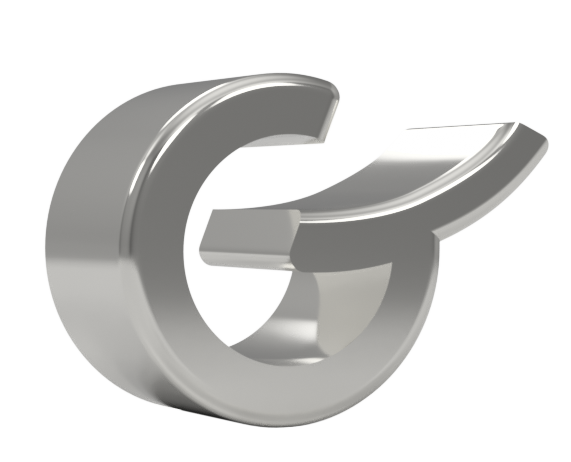 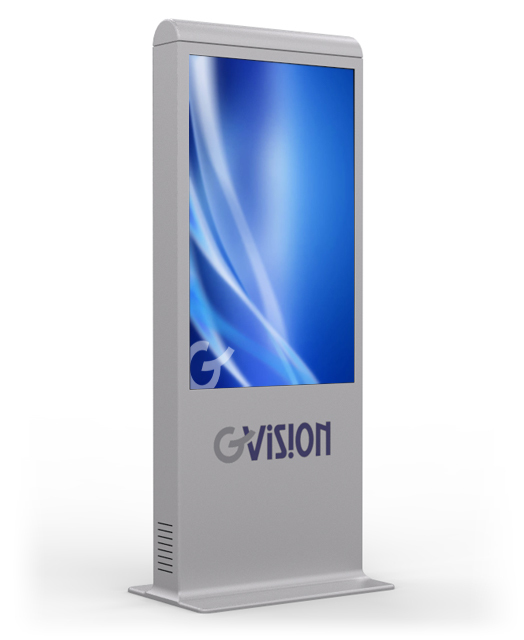 The visual experience and the touch capabilities present in every GVisioin product ensure a level of satisfaction second to none. 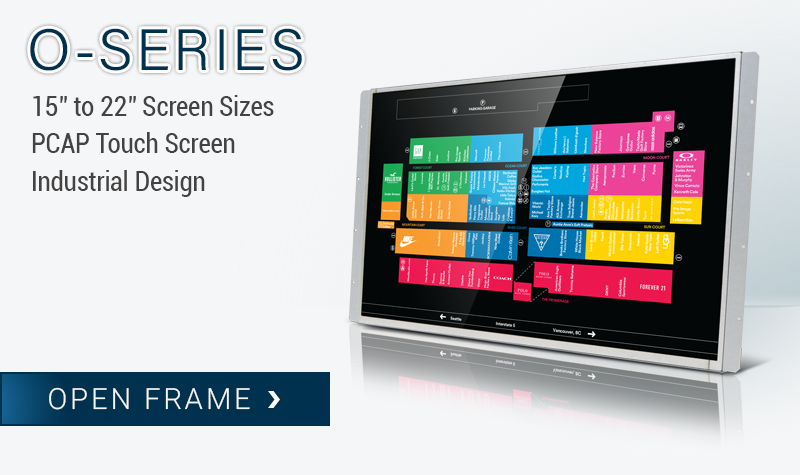 Our open frame models offer solution providers a wide array of embedded possibilities that will help you get the job done. 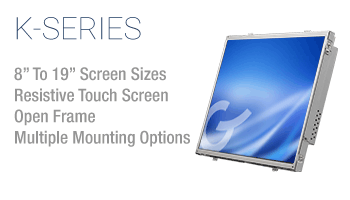 GVision's R&D team is dedicated to supporting clients with our expertise in panel design and LCD manufacturing excellence. 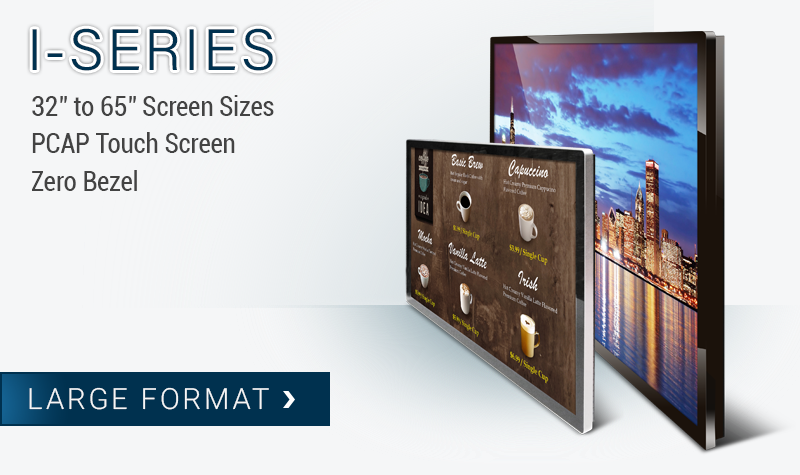 Your display project can be a minor engineering change or a major panel design requirement. 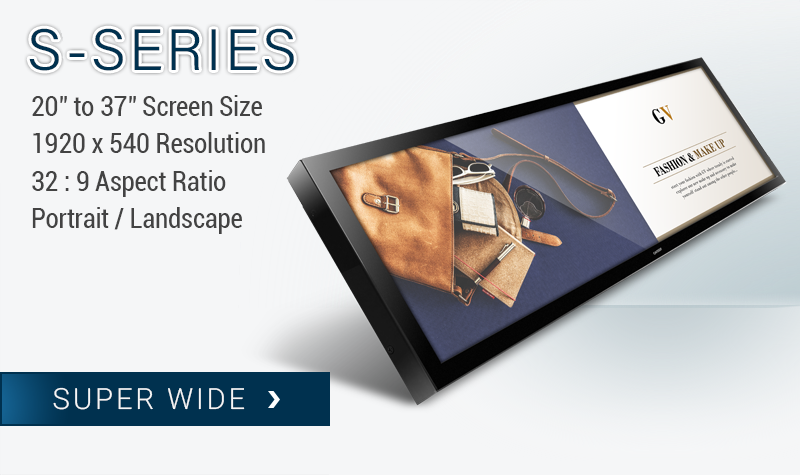 In either case, your time to market will be vastly improved. 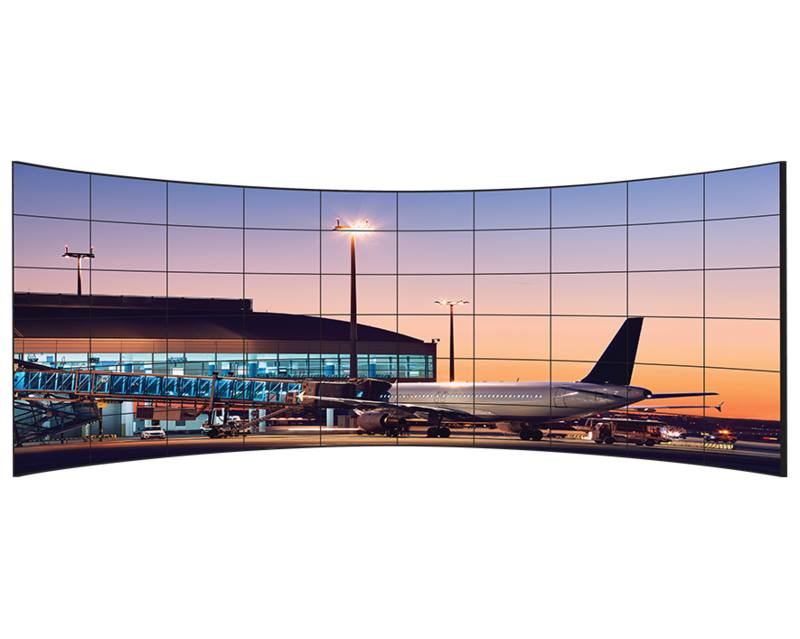 Your OEM, ODM or private label distribution project is welcomed and we will work closely with your engineers to develop an LCD display that complements your particular solution. 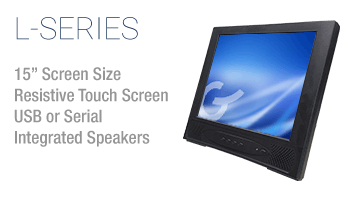 We are always working on several manufacturing projects that involve new technologies and new uses for LCD displays, so we encourage you to contact us early in the design phase of your next project to see if a similar solution has already been developed by GVision.